Featuring a full colour sublimation print on both sides as standard, these calico bags will bring your promotion to new heights. 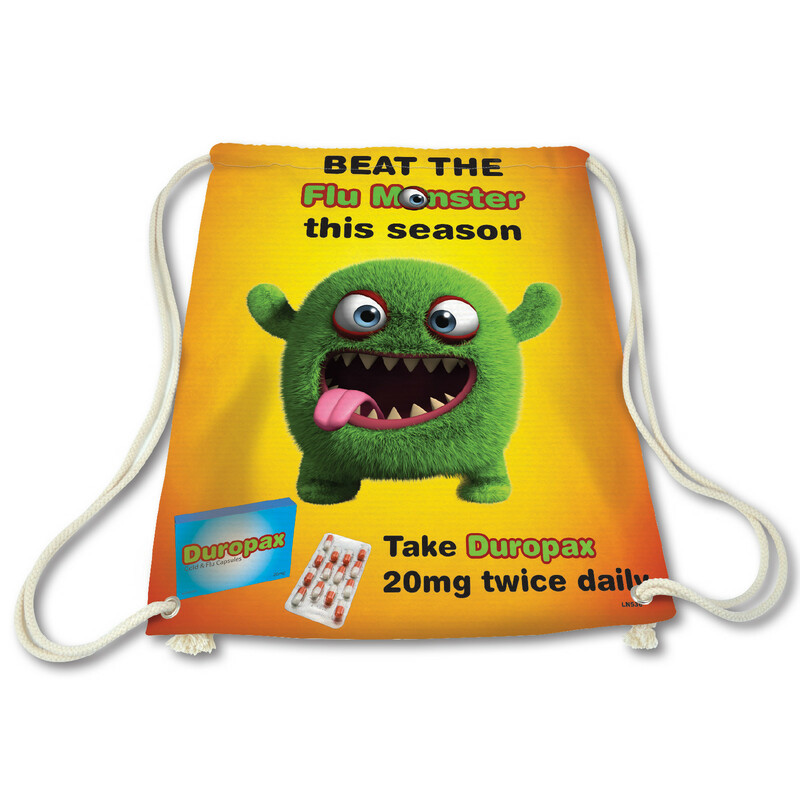 Get the ultimate in customised printing with these full colour backsacks. Made from a blend of cotton and polyester these bags really stand out from the crowd. They feature a double rope drawstring pull and full colour sublimation branding on both sides as standard. Allowing you an unlimited number of branding opportunities.